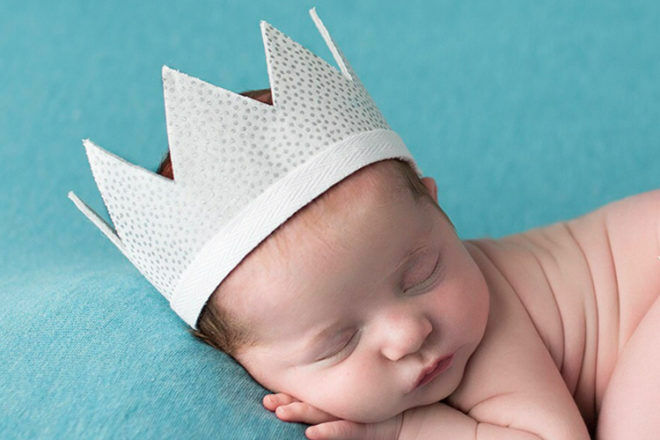 Baby name land has a new king, and it’s taken us all by surprise. 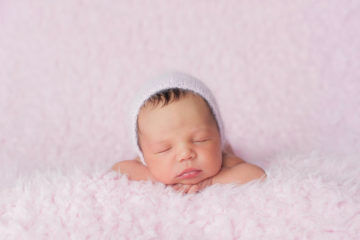 Each year expert baby name resource Nameberry reveals the most popular monikers for newborns among its users, and this year the top boys’ name has come straight out of left field. And the most popular name wasn’t the only newcomer, with a huge number of newby names making an appearance in the top 1000. 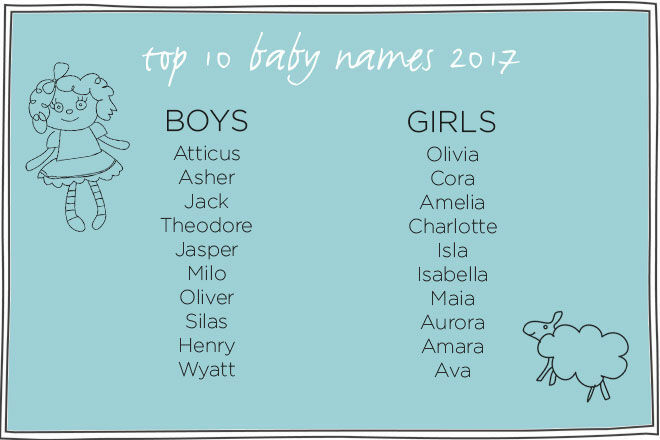 The beautiful, ancient name Atticus has shot straight to the top of the pops, named as the most popular boys’ name of 2017. Other names to make a big leap in popularity are Leo, Harvey, Kai, Liam, Arthur, Cassius, George, Finn, Ryker, Louis, Harry, and Jude. 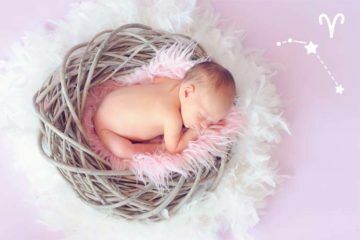 Nameberry says the list shows a shift from naming sons using traditional family names, towards names parents love simply because of how they roll off the tongue. 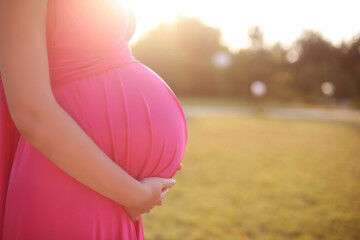 Three new names pack-a-punch names have made an appearance in the top ten for the boys – Theodore, Jasper and Henry. Three stunning names have skipped into the girls’ top ten: Cora, Maia and Amara. In fact, Maia is top ten with a bullet – this is the first time the beautiful name has even made it into the top 100. Also new to the top 100 are Rumi (we can thank Beyonce for that one) as well as Brielle, Allegro, Celeste, Elena, and Alexandra. 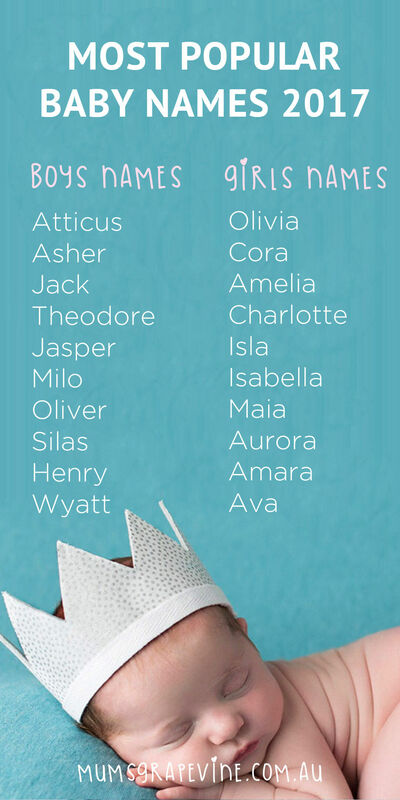 Charlotte was named the most girl’s name in Australia earlier this year, with Oliver taking the mantle for the boys. Nameberry comes up with its list of the most popular names by comparing which monikers get the largest shares of views, against how many bubs are actually bestowed with the name. Not only does it mean we know how interested parents are in certain names, it’s also a predictor of what’s likely to be popular in the future. If you’re keen to give your tiny tot a name that’s not quite so popular, take a look at our list of names you won’t find in the top 50.